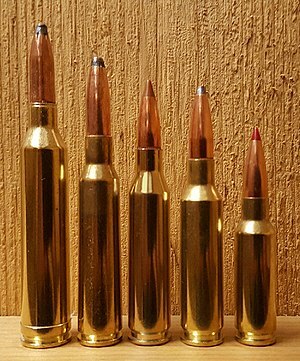 Why is the 6.5 mm family of rounds so popular? It’s been tried, tested, and put to good use since 1894 when the 6.5x55mm Swedish Mauser cartridge was invented and used by the Swedish and Norwegian military forces for a whopping 101 years. While the Swedish Mauser is still being used today, there are a number of other contenders within the 6.5mm cartridge family that helped to contribute to its newfound popularity. Today, we’re going to take a look at just what the buzz is all about with the 6.5mm family of rounds, and what the differences are between them. What Makes the 6.5mm Family of Rounds So Popular? Rounds like the 6.5mm Creedmoor and 6.5mm Grendel have helped catapult this powerful round into stardom. They’ve become a common round for some of our most favorite rifles, including hunting rifles by Ruger and Savage, rifles on the AR-10 and AR-15 platforms, and tactical sniper rifles like the Ruger Precision Rifle. But the cartridge’s popularity begs the question: what came first, the chicken or the egg? Or in this case, the popularity of the rifles or the round? 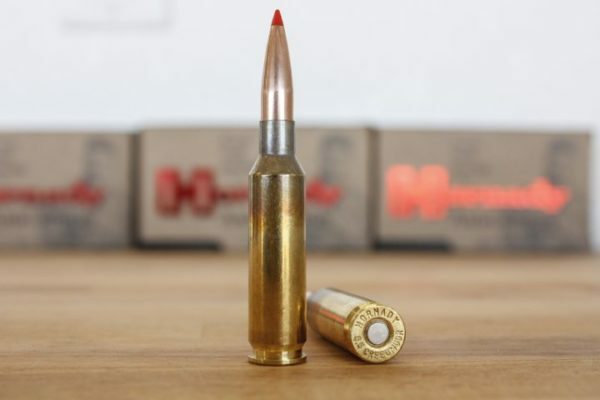 The truth is that the 6.5mm round began to gain popularity once it became a favorite among competitive shooters who loved the round because it remains powerful and accurate but offers less recoil than the .308 Win. In many ways, shooters felt like the 6.5mm gave them a competitive advantage over the .308 cartridge – and thus a new generation of sniper rifles compatible with the 6.5mm was born. In addition, the 6.5mm’s rise to fame also coincides with the increased popularity of tactical precision rifle shooting competitions. But what exactly are the differences between the various members of the 6.5mm family? Let’s take a look. The one that started it all. The 6.5x55mm Swedish Mauser is nearly 125 years old and is still going strong. Known for its low recoil and pinpoint accuracy, this round has really been able to stand out in competitive shooting and on mid-sized hunting trips. Even in today’s terms, the Swedish Mauser is more than a functional cartridge – it’s downright lethal. It’s been featured in a variety of hunting rifles, including the Remington 700 and the Winchester Model 70, and has been a favorite for deer, elk, reindeer, and moose hunts. The 6.5mm Grendel is an AR-15 round that’s been around for almost 15 years now. It’s designed with the intention of being more accurate than its .223 counterpart, while also being able to boost power without adding any real recoil. Generally speaking, you’ll find mixed reviews with regard to whether Grendel is better than the .223, but it is praised for being able to travel 800 yards without losing significant accuracy. In addition, the Grendel will fit in your standard 5.56x45mm magazine and turn a 30-round mag into a 20-round one. In terms of hunting, the Grendel has developed quite the cult following who prefer it over the .308 Win. For starters, it has all of the knockdown power needed to drop that beastly buck or elk, plus it’s lighter and offers less recoil than the .308. The only real problem that some shooters have is availability. 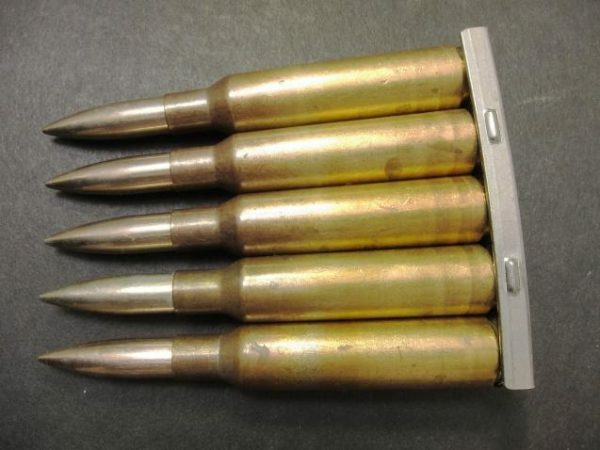 While the .308 is certainly not going anywhere anytime soon, some people are worried if 6.5mm cartridges like the Grendel will be less popular in the next decade or two. Personally, I don’t think they’re going anywhere. If you agree…we recommend the Ballistic Advantage barrels. The 6.5mm Creedmoor is a beast that’s designed specifically to compete with the .308 Win cartridge. Many hunters believe that the Creedmoor is an all-around better round due to the fact that it’s lighter, faster, and offers up far less recoil than its Winchester counterpart. That’s not to say that the .308 isn’t an excellent hunting round, but tests show that the 6.5 Creedmoor does perform better between 700 – 1000 yards than the .308. The truth is that the 6.5mm Creedmoor’s performance has been impressing marksmen for a decade. Even the US Military has been looking into dropping the 7.62mm and switching over to a 6.5mm Creedmoor because of its better performance and significantly less wind drift than the current long-range round. Whether or not the military will go through with the switch remains to be seen, but it does prove that the 6.5mm Creedmoor is an exemplary round for long-distance shooting. And it’s easy to get into…if you already have an AR-10 (.308) platform, all you need is a complete 6.5mm Creedmoor upper. We suggest the Aero Precision 20″ or 22″. And if you’re building…the bolt and magazines are the same…all you’ll need is a new barrel. 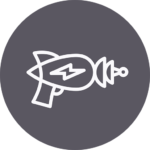 We recommend Ballistic Advantage. Designed specifically for bench shooting, the 6.5x47mm Lapua is a mid-sized cartridge that provides accuracy and minimal recoil when compared to the .308 Winchester. Generally speaking, it functions quite similarly to the .260 Remington, but with one added benefit: guns that shoot the .308 can easily be converted to fire the 6.5mm Lapua. Because the 6.5mm Lapua and the .308 share similar dimensions, all you need to do to make the transition over is swap out the barrel. And compared to the 6.5mm Creedmoor, the 6.5mm Lapua delivers the same overall level of accuracy. Most popular with bench shooting the 6.5mm Lapua is most often reloaded instead of store bought. If you’re interested in getting into reloading your own ammo, you’ll find our Beginner’s Guide to Reloading to be a great place to start. 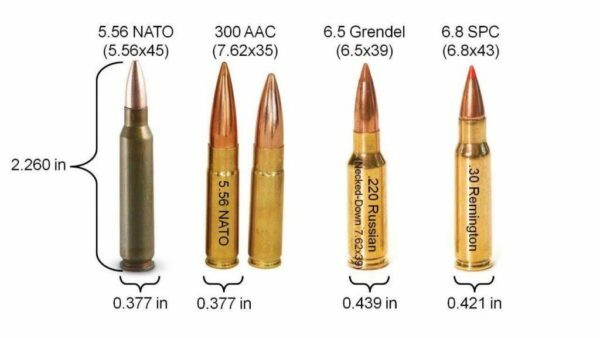 The .260 Remington (or 6.5-08 for you folks in countries that speak metric) was created primarily to compete with the 6.5x55mm Swedish Mauser. Like other 6.5mm cartridges, it boasts accurate at longer ranges and less recoil than the .308 Win. Its accuracy has made it a popular round of long-range shooting competitions up to 1000 meters. 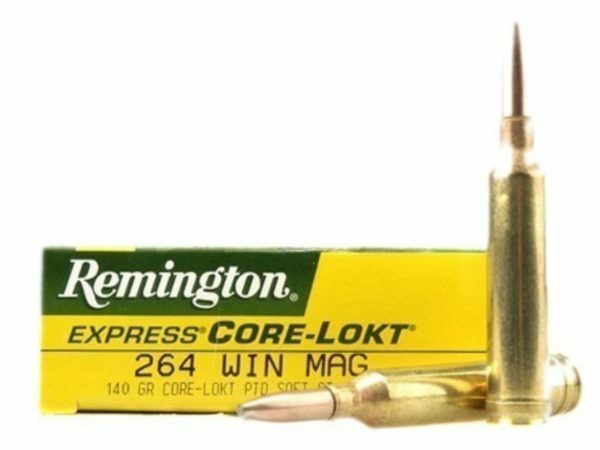 The biggest complaint about the .260 Remington round historically was the lack of variety. But these days, you can find the .260 in a number of different grain weights. Aside from that, it’s also said to be a little harsher on the barrel than its .308 counterpart. 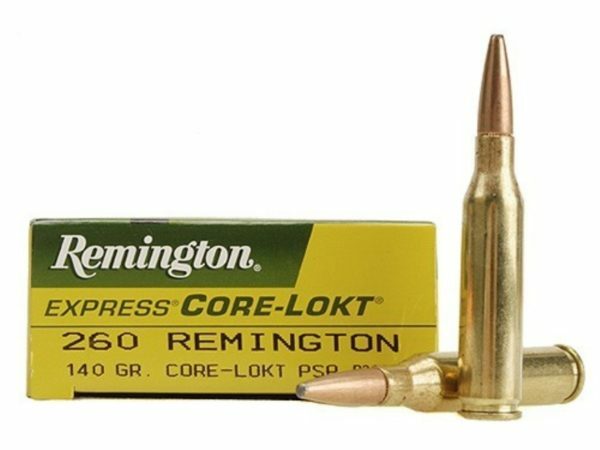 Still, the .260 is an excellent round for law enforcement and hunting. While not as popular as the .308, it can be used to take down medium game with relative ease. The .264 Winchester Mag has been around since 1959. And while it’s always been a solid cartridge, it never really saw the popularity that it deserved. Some of this was its reputation for being extremely harsh on the barrel, but it didn’t really cause any more stress than most other magnum rounds. The .264 Winchester was pretty accurate round, but it doesn’t do nearly the distance as some of the other 6.5mm cartridges. In fact, you can probably expect around a three-inch drop as soon as the bullet travels about 500 yards. With that said, it’s always been a solid cartridge for a mid-sized game like deer and elk. These days, the .264 isn’t quite the barrel-eating round that it was known for in the 1960s. You can thank that on the improved technology that’s helped make barrel steel stronger and more protected against wear and tear. So what was known to eat away at barrel throats after 100 or so shots now holds up anywhere between 700 and 1000 fired rounds. The downside of .264 win mag? Well, unless you reload – it can be nearly impossible to find. Fact is, I couldn’t find a single store online that had it in stock. Now that the 6.5mm family has finally experienced the popularity it’s always deserved, a lot of people are forsaking their .308s for these smoother rounds. But does that mean that the .308 Win has been made obsolete? Unless you’re doing most of your hunting from long-range, you’re not really going to feel too much of a difference between the .308 and your 6.5mm cartridge – especially if you’re shooting at a target less than 300 yards away. In this context, they’re both quite equal in effectiveness at dropping a mid-sized animal. It’s also important to remember that the .308 is always going to be readily available due to its popularity. 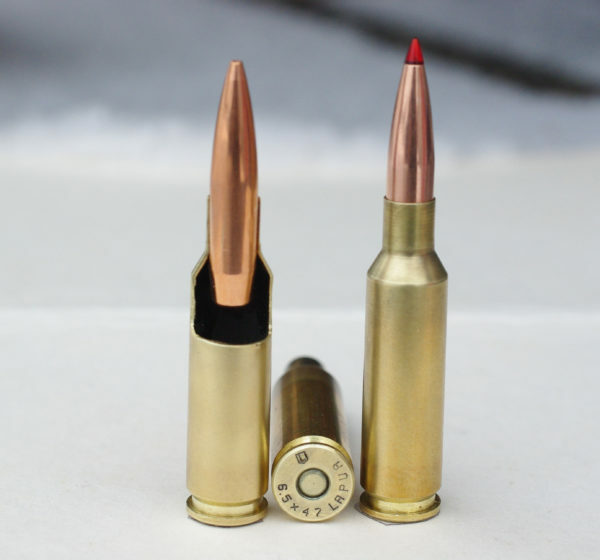 While I firmly believe that the 6.5mm cartridges aren’t going anywhere in the future, they just haven’t reached the same level of usage as the .308, which means that you might not always be able to pick up a box of Grendel or Creedmoor in a pinch. It doesn’t make one cartridge better than the other – it’s just a numbers game that the .308 happens to win. However, when we’re talking about competition shooting, a round like the 6.5 Creedmoor, 6.5 Grendel, or 6.5 Lapua – and even the .260 Remington – is going to outperform the .308 nearly every time. That lack of recoil and improved accuracy between 700 – 1000 yards is crucial in making the 6.5mm family better cartridges for long-distance shooting (and even tactical situations). 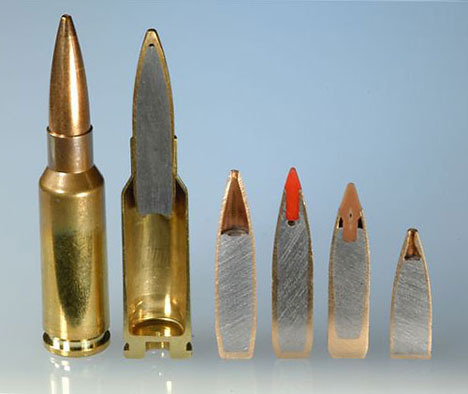 But remember, both the .308 and the 6.5mm family serve different purposes. At the end of the day, shooting a Grendel or Creedmoor doesn’t make you a better shooter. It’s about knowing the limitations of each cartridge you’re shooting with. If you do that, you’re already on your way towards being a marksman. Anyone here rocking an AR-10, AR-15, or bolt-action hunting rifle with 6.5mm ammo? Have a favorite member of the 6.5mm family? Let us know! Just picked up a CZ 557 Sporter in 6.5 Swede. Had a Carl Gustav M96 (1905) back in the day so I know the round. Loading Hornady 140 ELD-Xs now but hunting in Cali I’ll need to go lead free. Should be a soft shooting tack driver! I’ll be keeping the .308s I own tho. One reason why guns are better then women…you don’t throw out the old ones when a new one comes along! No mention of the 6.5 Jap and the 6.5 Carcano? Fun fact, The USA Special Operations Command did massive and extensive testing of .260 Rem and 6.5 Creedmoor. They also found them to be nearly identical in ballistics and effectiveness at long range. They would go on to adopt the 6.5 Creedmoor only due to it being a more popular cartridge with more commercial loadings available.